The word “yui” represents a custom of people helping each other with farm work, forestry, events,and rituals in traditional rural villages. 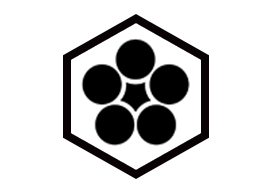 It also stands for Ono having played an important role in connecting and economically helping activate local areas. In this way, Echizen Ono is a homeland gradually bonding lives and areas filled with yui. What is Echizen Ono Castle? 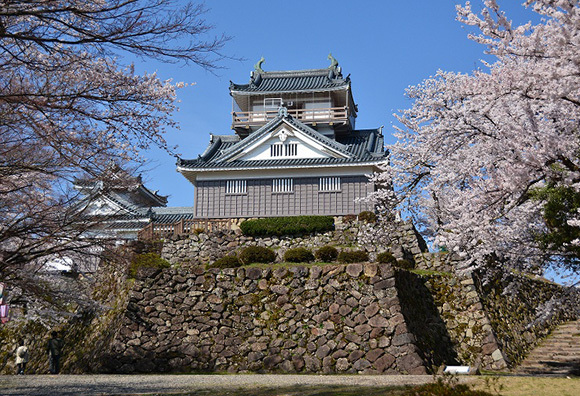 Echizen Ono Castle is categorized as “Hirayamajiro” castle. This castle was built at Kameyama with an elevation of about 249m (817ft), in the Ono basin located northwest of Ono City. 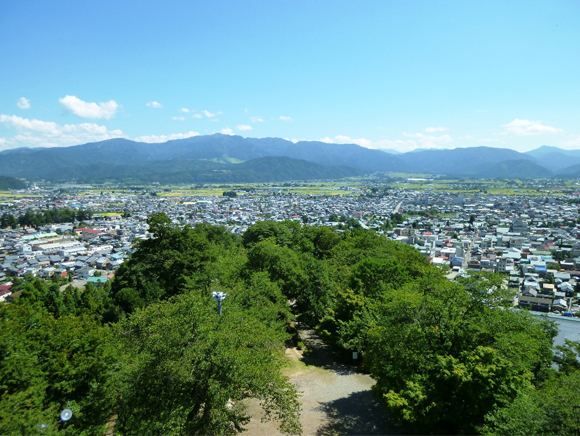 Nobunaga Oda gave two thirds of the land of Ono-gun to Nagachika Kanamori. Kanamori built this castle around 1575, one year before Azuchi Castle　(built by Nobunaga Oda) was completed. It took five years to complete this project. 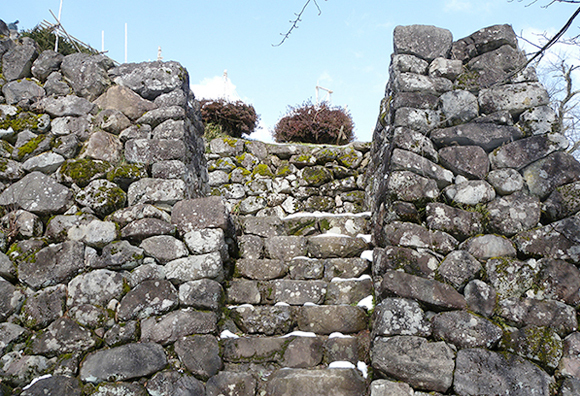 The stone wall as the base of this castle was built by the “Nozurazumi” method, which is the　piling of natural stones upon each other one by one. The current castle tower was built in 1968 in reference to pictures, drawings, and other contemporary castles. A large number of articles left behind by the successive lords were displayed within the castle. 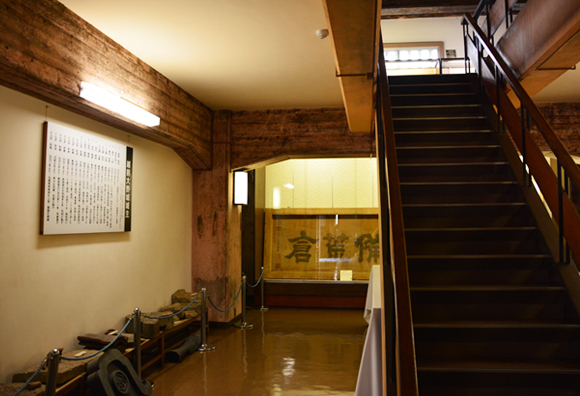 There were 19 people who served as lord of Echizen Ono Castle until it was disposed of in the meiji period (1868-1912). 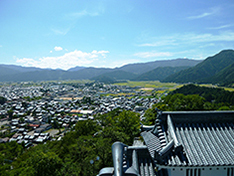 During the Azuchi Momoyama period (from the late 16th century to the beginning of the 17th century), prominent people such as Kazunori Aoki, Hidekatsu Oda, and Nagachika Kanamori served as lords of the castle. 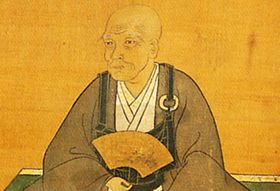 Kazunori Aoki was said to be a clan member of Hideyoshi Toyotomi. Hidekatsu Oda was the grandson of Nobunaga Oda. 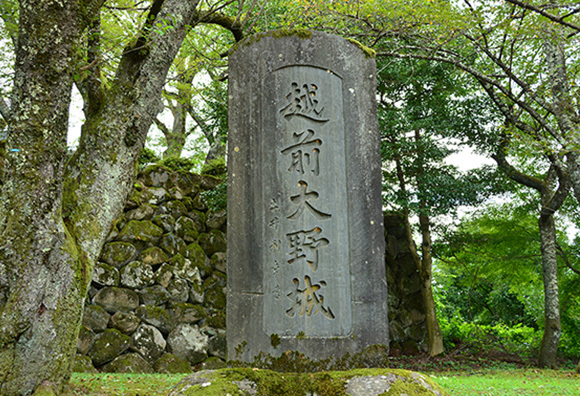 When Naomasa Matsudaira, Hideyasu Yuki’s son, became lord of the castle in 1624, the kokudaka that the Ono domain earned increased to 50,000 koku (worth about 7,500 tons of rice). 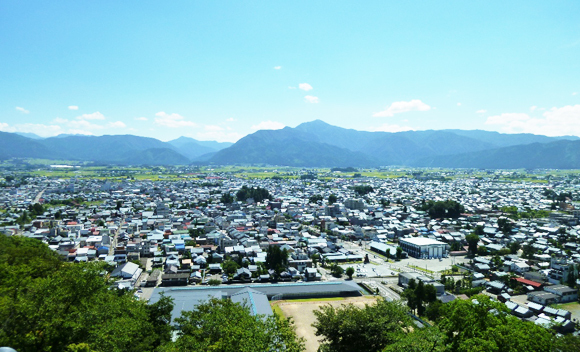 Later, Naomasa Matsudaira became lord of the Shinano-Matsumoto domain (the currentty Matsumoto City, Nagano Prefecture) for 70,000 koku (worth about 10,500 tons of rice). 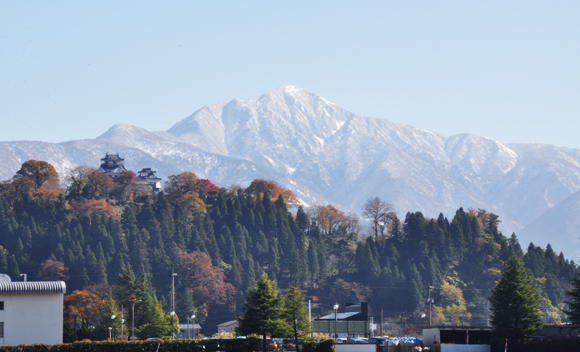 Then lord of Izumo-Matsue (the currentty Matsue City, Shimane Prefecture) for 180,000 koku (worth about 27,000 tons of rice). In 1682, Toshifusa Doi, son of Toshikatsu Doi who was “Tairo” (provisionally-appointed prime minister in the Edo period) became lord of Ono Castle. Since then, eight people from the Doi Family have served as lord of the castle for around 180 years until the end of the Edo period. Finally, in 1872, the castle was sold to more than 20 people, including merchants, which marked the end of the 290-year history of Echizen Ono Castle. In 1575, Nobunaga Oda ordered Nagachika Kanamori and Masashige Hara, another samurai lord, to rule Ono-gun, which had been ruled by monks of Jodo Shinshu, a sect of Buddhism, and local peasant farmers rising up against the samurai rule. 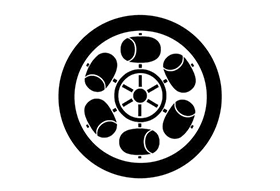 It is said that Kanamori received two-thirds and that Hara received one-third of Ono-gun. Kanamori began to build a “Hirayamajiro” castle on Kameyama and a castle town in a rectangle manner towards the east of the castle. 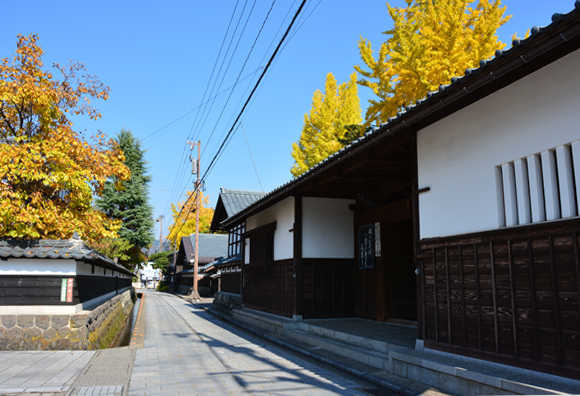 This castle town became called “Little Kyoto in Hokuriku” because of its shape. 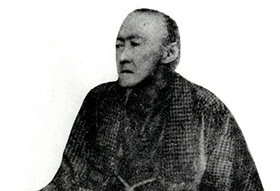 Toshitada Doi was born in Edo in 1811. He took over as the head of the Doi Family at the age of eight and came to Ono as lord of the domain at the age of 19 in 1829. 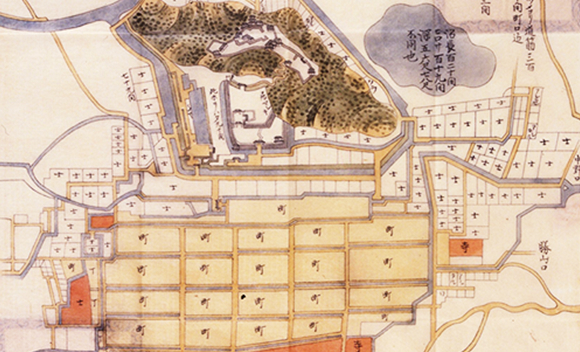 Because the domain faced severe financial problems, Toshitada Doi began to implement “Koshi no Rei” (an order of political reforms of the domain) in 1842, primarily to rebuild the domain economy and to select talented people for higher positions. 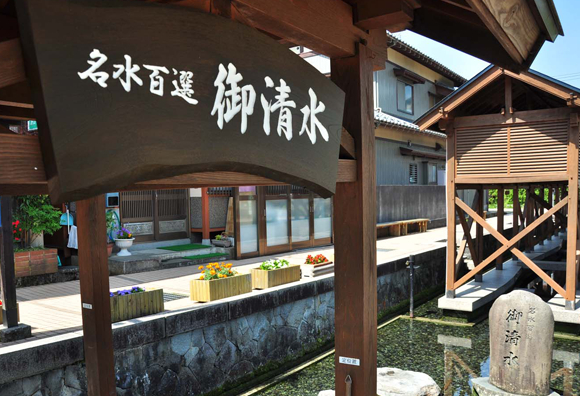 Ono was prosperous as a transportation hub connecting two areas: Echizen and Mino. In 1575, Nagachika Kanamori became the ruler over most of Ono because of his distinguished services in war. He was a member of Nobunaga Oda’s early bodyguards called “Koshoshu/Akahoroshu.” Nagachika Kanamori began to build a castle at Kameyama and a castle town in a rectangle manner similar to Kyoto. 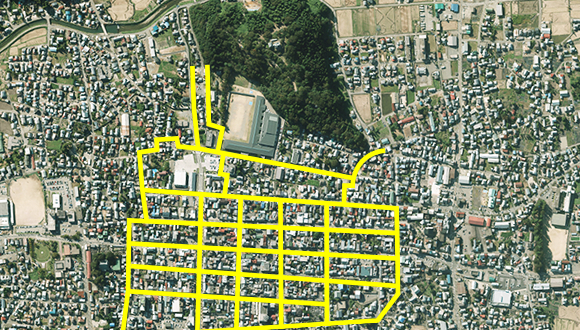 This castle town was called “Little Kyoto in Hokuriku” because of its shape. 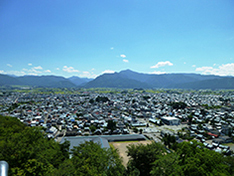 This castle town became the origin of the current urban area. 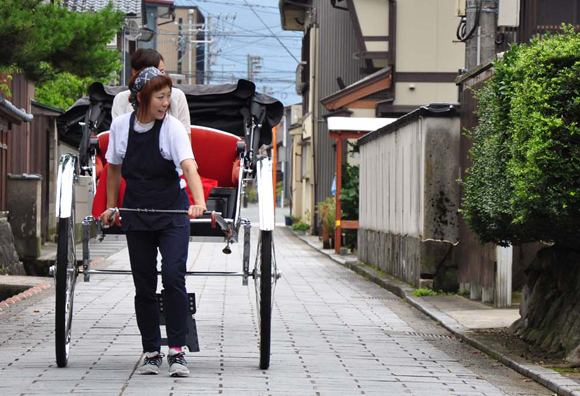 Since then, Ono has been a prosperous main city of Okuechizen for about 430 years.